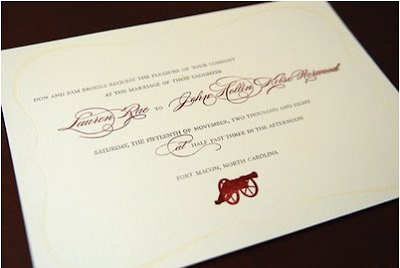 i guess that isn't too bold of a statement coming from an invitation designer, is it? but it is true i do. 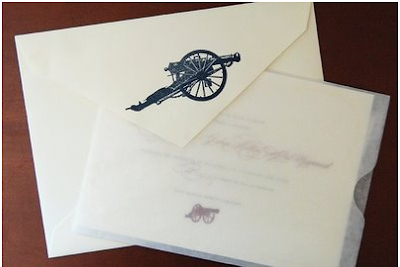 i love everything about them, the envelopes, the printing methods, the colors, the sheer creativity that people must have to be capable of coming up with these ideas ... oh i just get a bit dizzy thinking about it all. 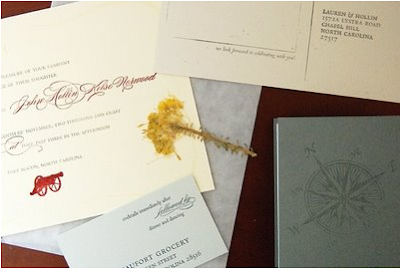 here is my new favorite invite found over at the darling, darling dexter.